3115 International Drive Extended Dr. Tupelo, MS. | MLS# 17-2692 | Pickwick Lake/Iuka, MS Homes for Sale, Property Search in Pickwick Lake area. 3115 International Drive Extended Dr.
Cleared, graveled, and fenced site on corner of International Drive Extended and George T. Thompson Drive near the South Green Street Interchange on Highway 45; Easily visible and accessible to Highway 45 four lane highway. Property has been leased and can be leased with or without an office trailer included. 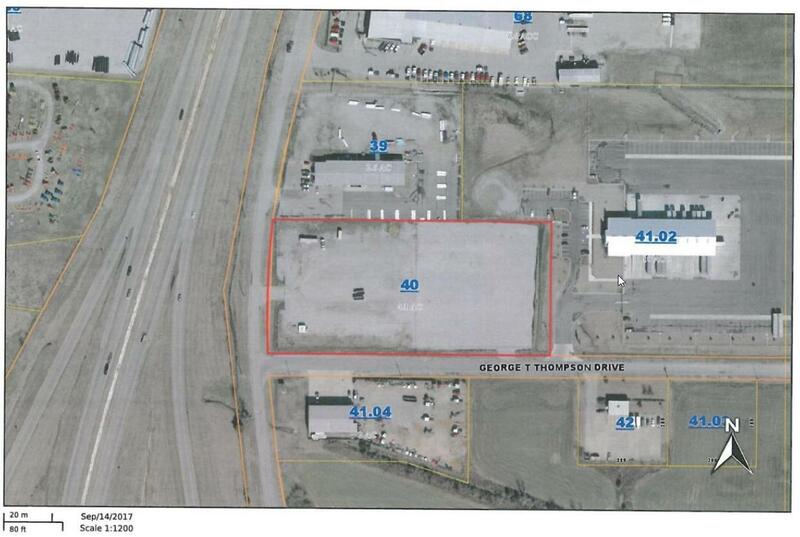 Access 2: G. T. Thompson Dr.
Access 3: Near Highway 45 S.
Road Frontage: 300' + 609'= 909 Ft. Size Misc 1: 2.1 Ac. + 2.0 Ac.